July has been a busy month of reading! I set my goal to read 30 books for #summerthrowdown and then challenged Kathy to do the same. She, in turn, challenged me to only read 10 picture books out of the 30. I'm happy to say I will definitely make my goal for July. I've already exceeded the allotted number of picture books, but that's okay -- I'll still have read (at least) 20 non-picture books when our challenge ends in 3 days. I've kept up with my books on GoodReads, as usual, but didn't keep a visual here like I did last year. 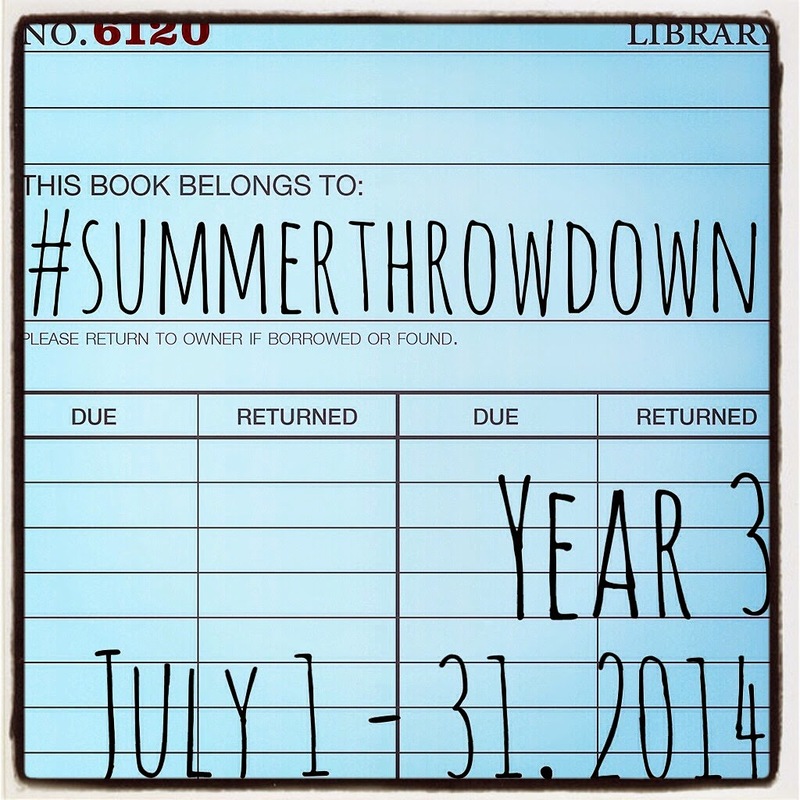 #SummerThrowDown has kept me accountable with my reading this month and has been a blast!